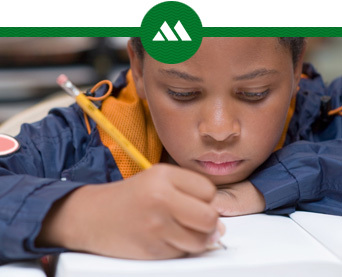 Marksbury Family Foundation - Educational Opportunities For The People of Central Kentucky. 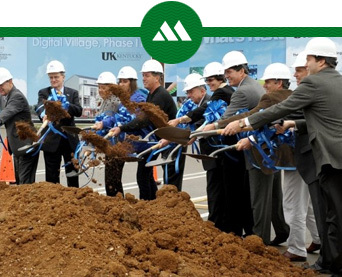 Since 2009 the Marksbury Family Foundation has worked to provide educational opportunities for the people of Central Kentucky. We believe that people of all ages and from all walks of life deserve access to quality educational programs and tools. Being born, raised, and educated in in Central Kentucky, our founders focus on helping fellow citizens of the area. Find out if your organization meets our foundation's requirements. 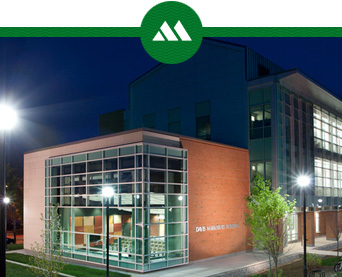 Click here to apply for a grant from The Marksbury Foundation. copyright ©2019 The Marksbury family foundation.